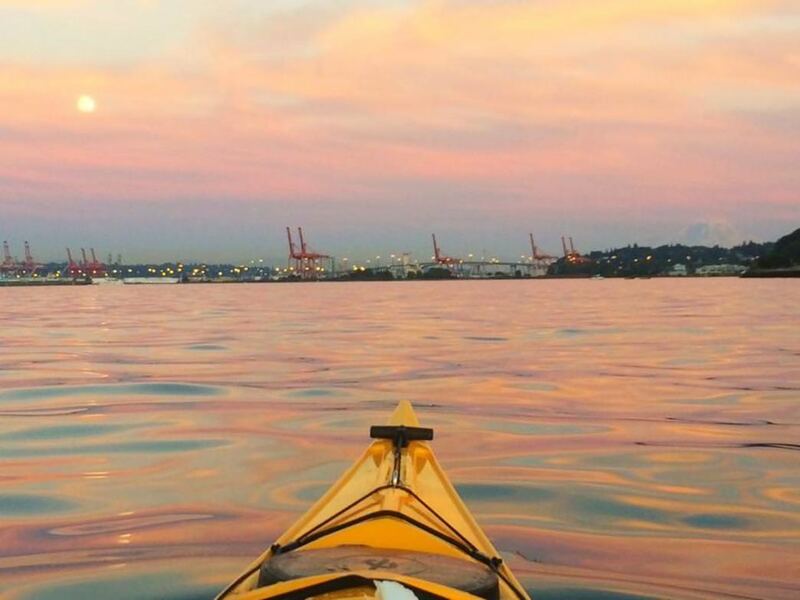 Have you been watching people paddling around Seattle all summer and wishing it was you? 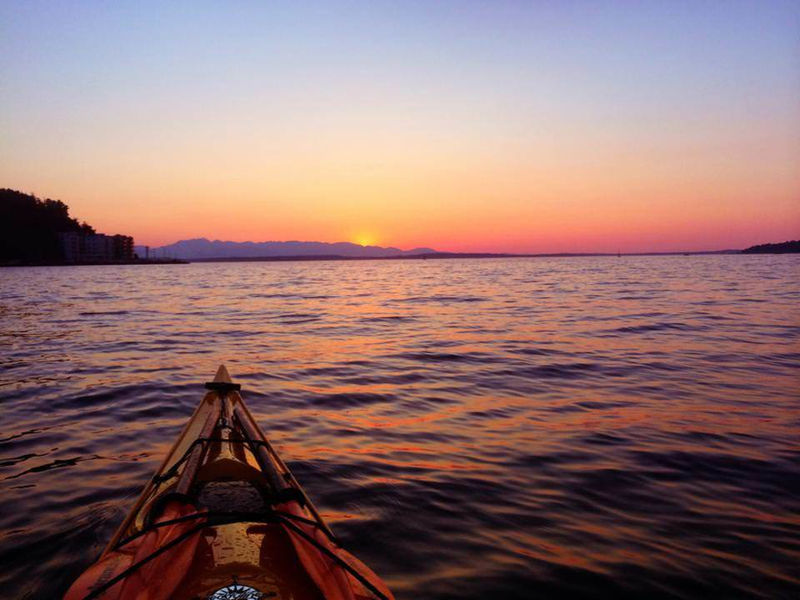 Late August is the perfect time to get started with paddling in the Puget Sound. You can get great deals on gear and the warm weather accommodates beginners, often holding out into early October. Lake Union is one of these places. Bune reports that in Lake Union, you can practice in a controlled environment that will increase your confidence without padding in situations over your skill level. “If you flip your boat on Lake Union, the water is warm and there are plenty of other paddlers around, making it a good, safe place to learn. If you're looking for a little more, you can surf boat wakes and train for ocean waves. It’s also quick and easily accessible,” says Bune. Bring a paddling buddy, preferably someone more experienced. Know how to get yourself turned upright should you capsize and wear appropriate clothing in cooler weather so that if you do turn over, your body will have some protection against hypothermia. 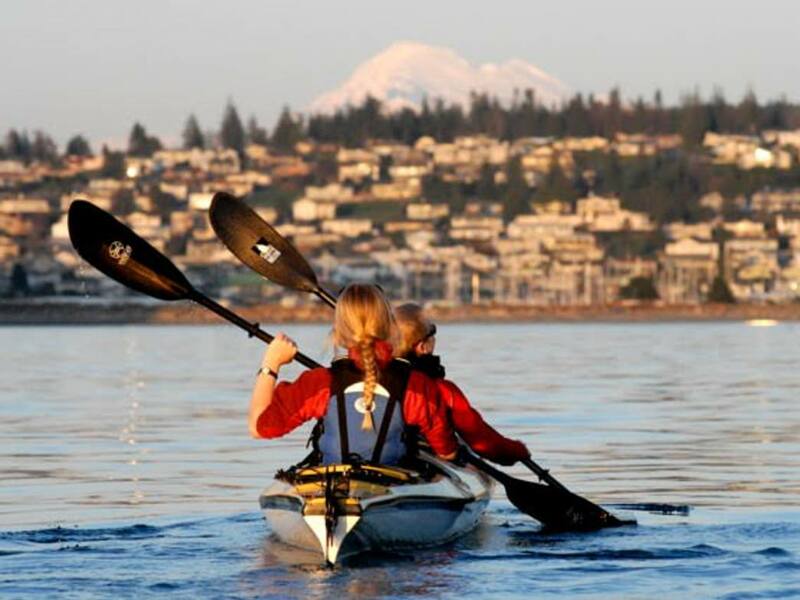 The water along Alki is also a great place to learn. “You get fantastic city views but also feel like you’re in the wild. It's a totally different perspective. Seeing the city from water level is amazing,” says Bune. 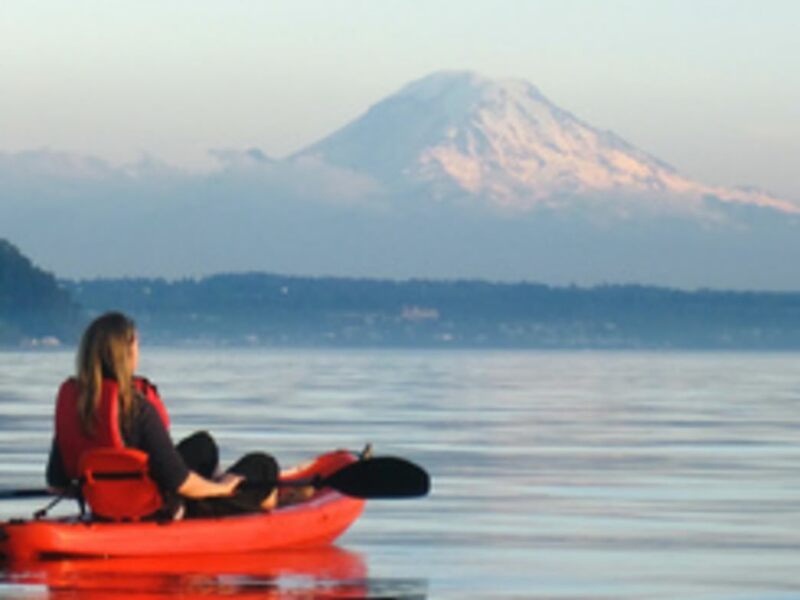 Alki Kayak Tours is also a demo center for local companies, so if you’re in the market to buy your own boat, you can try them out. When you’re finished, Salty’s Seafood Grille is next door, so you can grab a hearty bite to eat post-paddle.